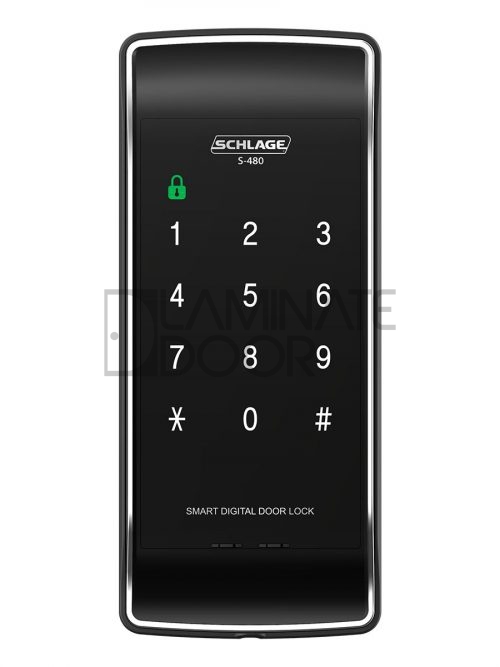 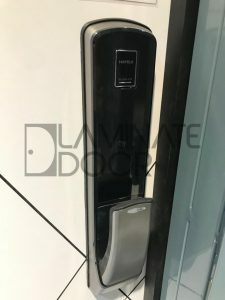 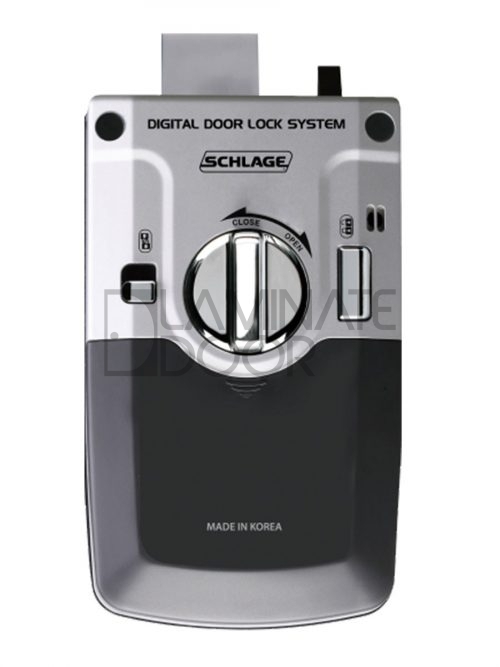 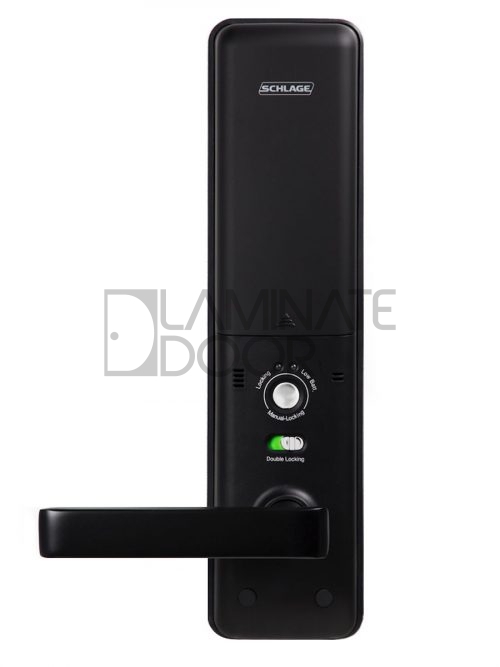 HAFELE EL9500 Push Pull Digital Lock install on Main Door at only $849. 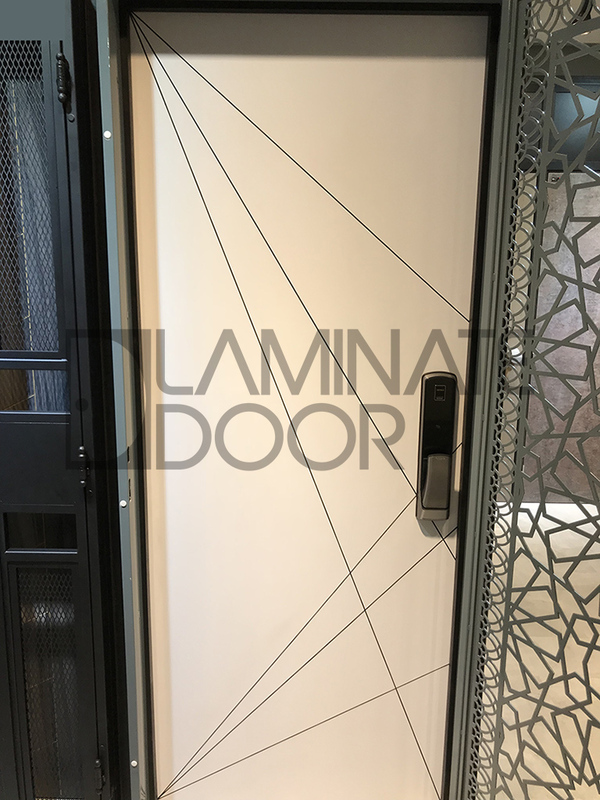 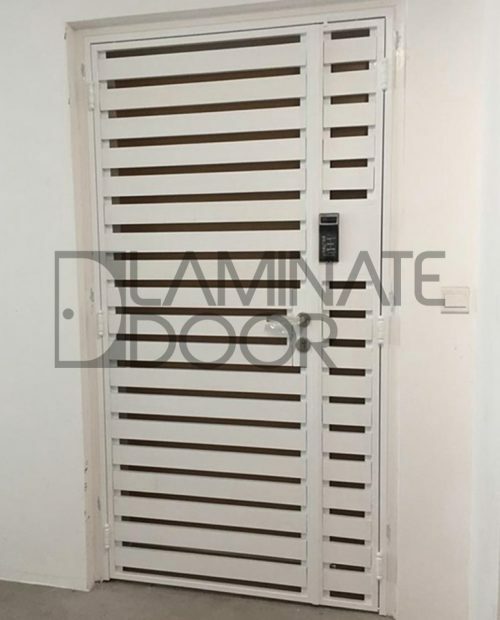 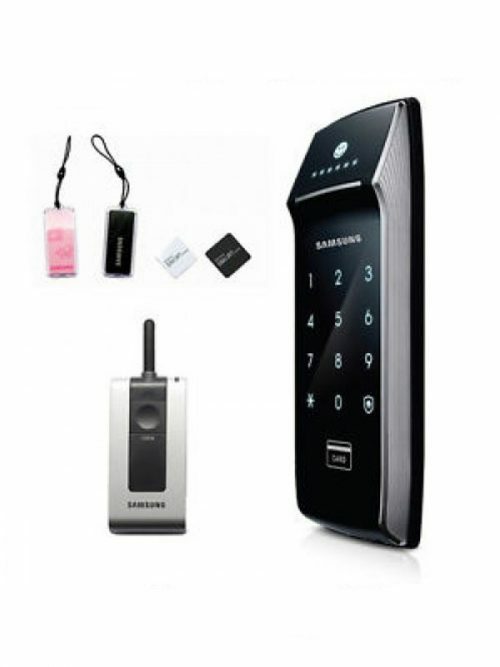 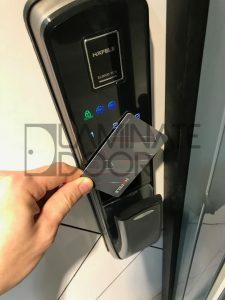 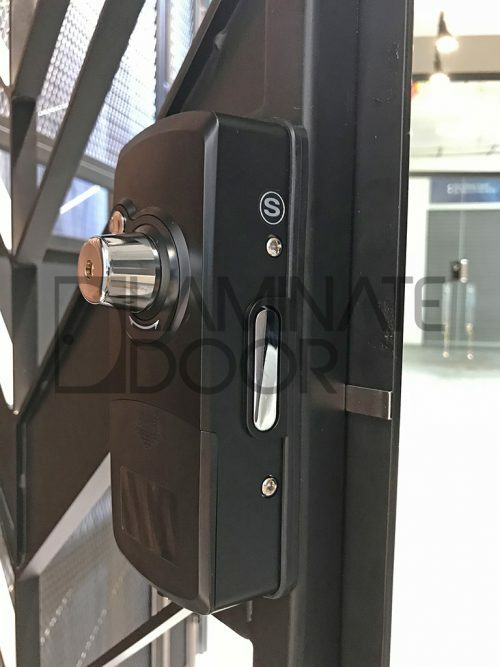 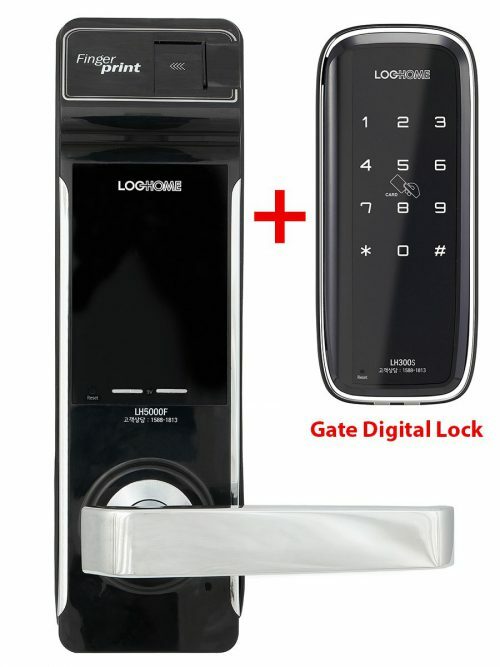 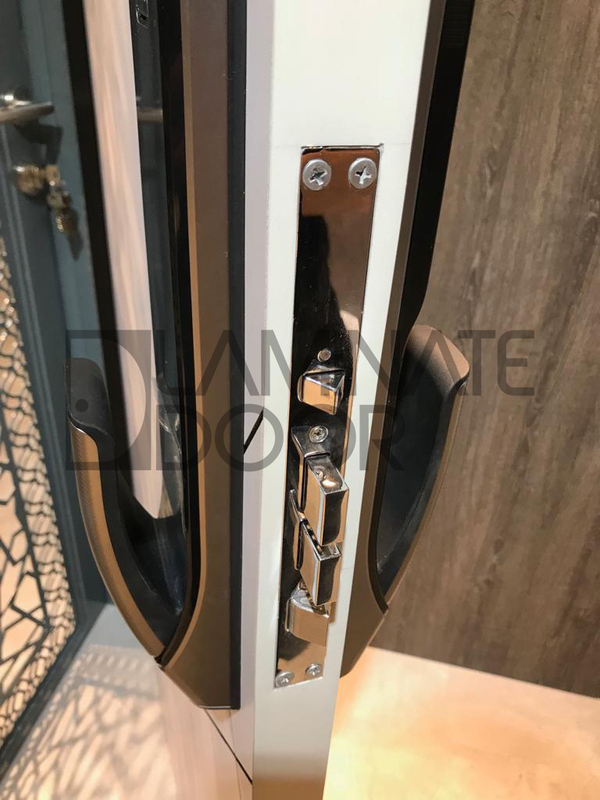 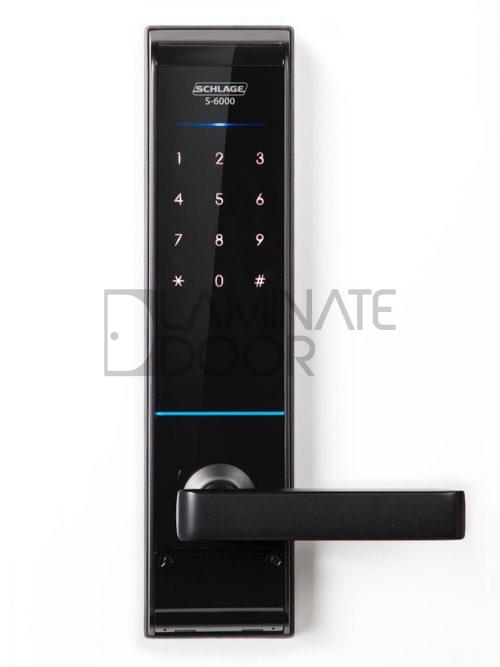 It can unlock your main door by using fingerprint, card, password and emergency keys. 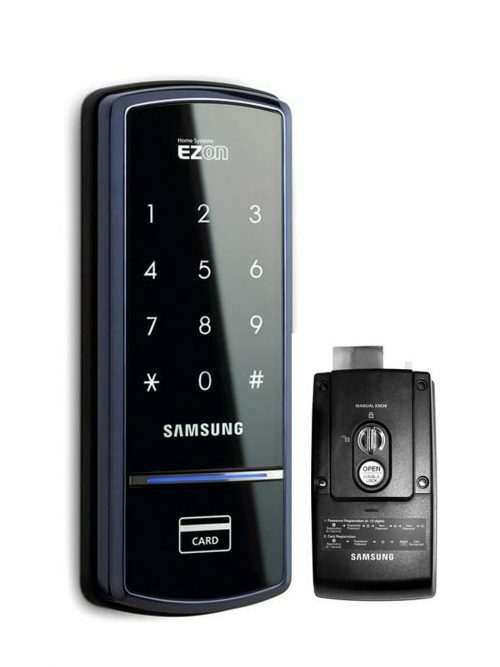 EL9500 can register up to 200 fingerprint, 50 rfid card (4 given), 10 user password. 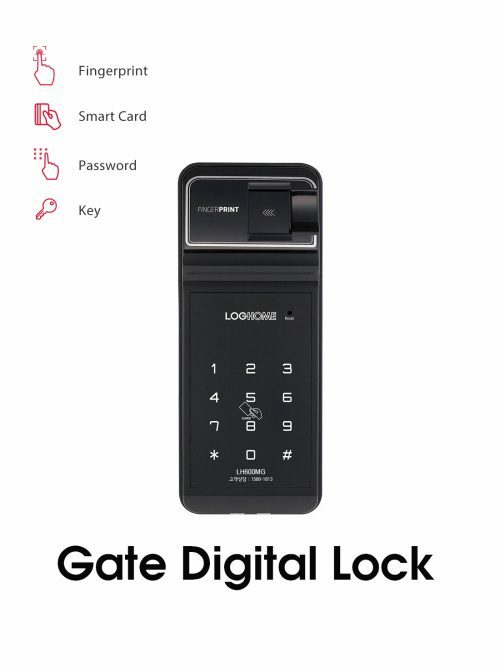 It also come with 3 emergency keys. 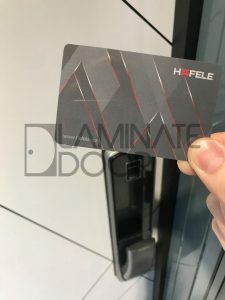 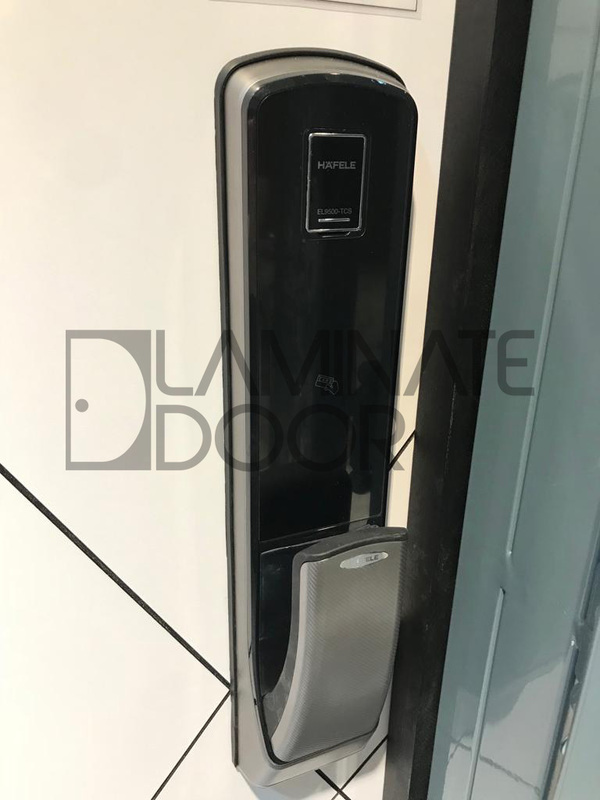 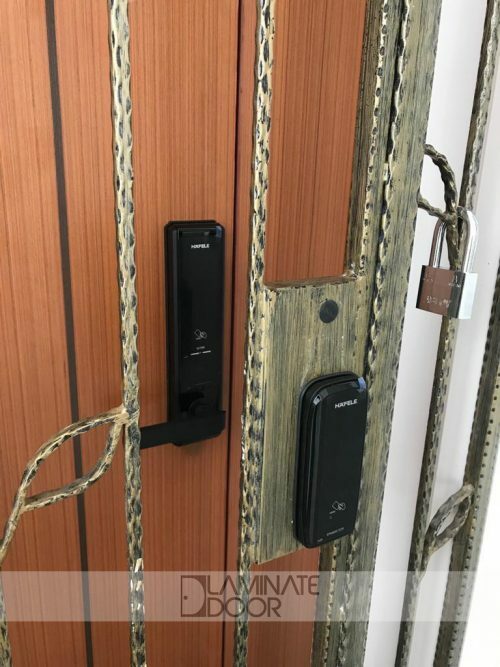 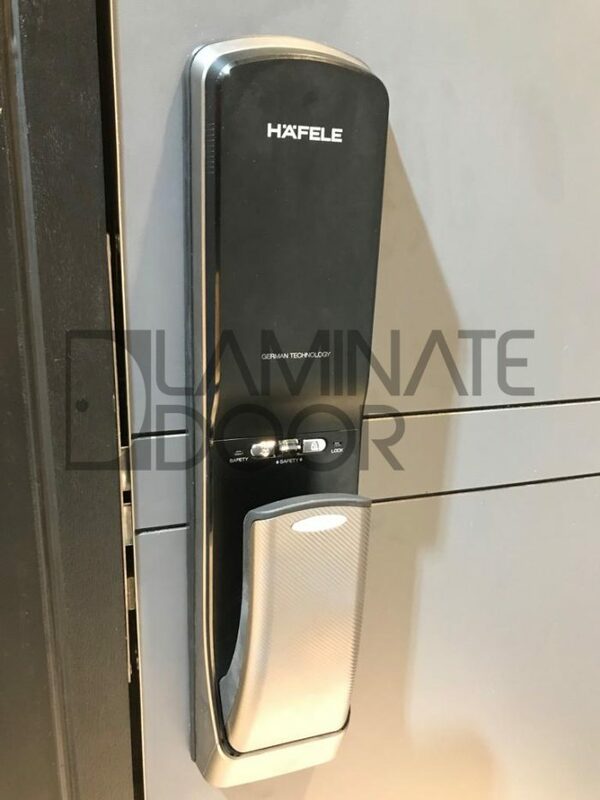 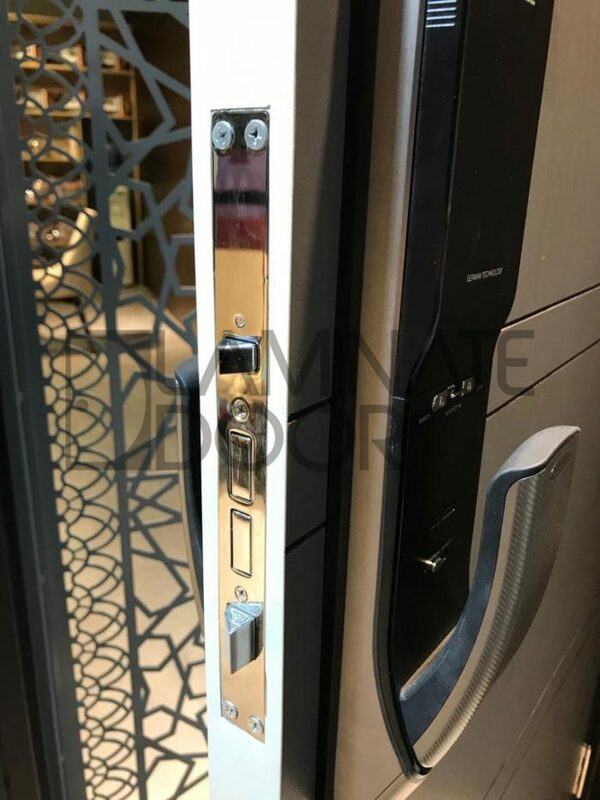 Get your designer fire rated main door with the latest HAFELE push pull digital lock now and get a extra $100 discount purchase with bundle. I love this model! 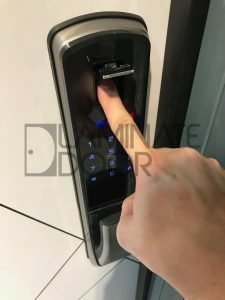 Get the function what i need!